The Nurburgring has put an offer on the table in the hopes of keeping the German grand prix alive in 2015. Nurburgring organizers are hopeful again that they can stage the German Formula One Grand Prix as planned, according to the managing director of the Capricorn Nuerburgring GmbH (CNG), Carsten Schumacher. The F1 paddock - and particularly Germany's prominent representatives including Mercedes, Nico Rosberg and Sebastian Vettel - has reacted with concern to Bernie Ecclestone's news that it is possible neither the Nurburgring or Hockenheim can afford to host formula one this year. "It is important not to forget the backbone and history of formula one," former F1 driver David Coulthard insists. "There are some historic grands prix, like Britain, Italy, Belgium, Monaco and a few others, and Germany is definitely among them," he told Spox. As things stand, however, television and trackside audiences in Germany have been dwindling, leaving Hockenheim struggling to limit its financial losses. 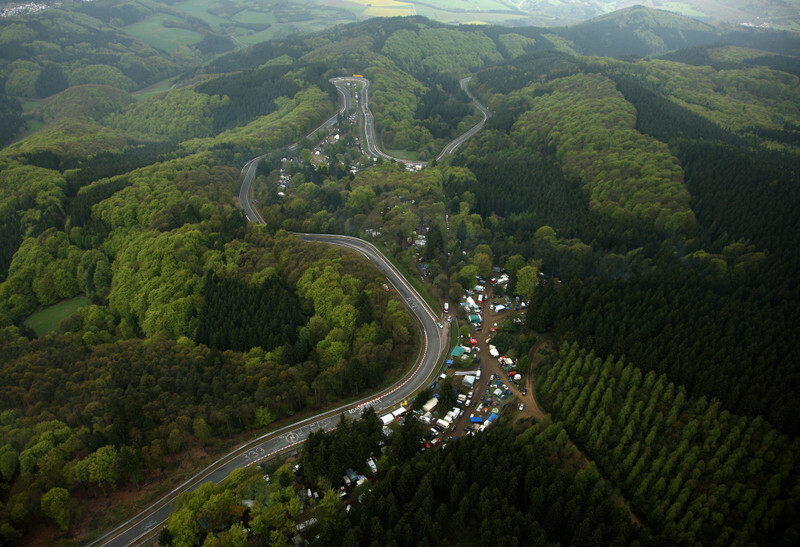 And the Nurburgring is struggling for mere survival amid an ownership crisis. But Nurburgring spokesman Carsten Schumacher has revealed that the circuit, which according to the official F1 calendar is due to host the race this July, has made a new proposal to Ecclestone in a bid to end the uncertainty. "We made an offer to Bernie Ecclestone and we are awaiting his response," he told Motorsport Aktuell. Explaining the proposal, Schumacher said Ecclestone would "organise the grand prix of Germany and also collect all the profits". It is unclear if Ecclestone will agree, but Coulthard argues that the sport should be flexible in order to safeguard its 'historic' races. "There is a strong case that circuits like this should remain part of the world championship," he said. "Should they be given preferential treatment? I would say yes, but it is also a business decision. Formula one is a business, and at the end of the day, somebody has to run it."